WebUp Designs offers cost-effective online marketing services. Making it easier to get your business noticed online. WebUp Designs strategizes the most cost-effective marketing solutions to get your website noticed and your business achieving its goals. Most new business owners have a limited budget. However, there are many online marketing strategies that can provide a strong foundation to start up a business with minimal costs. WebUp Designs has you covered! WebUp Designs offers cost-effective online marketing services for Search Engine Optimization (SEO), Social Media Integration, Facebook Advertising, Google My Business Marketing, Email Marketing, Blogs and Content Marketing. During the initial discovery process, we will identify your online marketing business needs. We will discuss your company and website goals, competitors, target markets, content, site features, social media interface, email marketing, and other objectives you have. At WebUp Designs, each relationship is built one at a time to focus on your expectations. So, by working towards unified goals with a collaborative plan we will get your site interacting with the right markets and achieve results. SEO is a critical part of online business success. 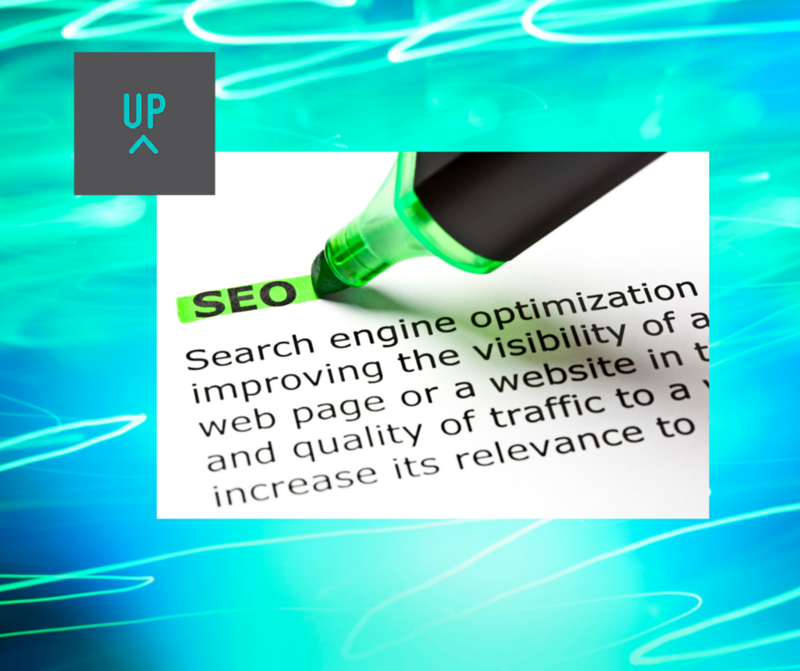 WebUp Designs recognizes the vital importance of Search Engine Optimization (SEO) when building your website. If your content is not recognized and ranked highly by search engines, people will not be able to find you. If they can’t find you, they won’t be able to interact with you. It is those relationships that eventually lead to more visitors to your site and generate greater success for you and your business. WebUp Designs implements the strategies for better SEO and the best WordPress Plugins to optimize your site. Generally speaking, the higher on the search page that your website displays and the more frequently a page appears in searches, the more visitors it will receive from search engine users. Optimizing your site for search engines increases your page ranking. Unique, fresh content or blogs all helps bring visitors to your site. Search Engines favor well-structured content to make it easy to read. Google integrates social network activity as a page ranking measure of sites. Google uses mobile-friendly sites as a ranking factor, so sites must be responsive. Build back links between the pages of your site from other trusted websites. Plugins optimize your pages content, images and descriptions. 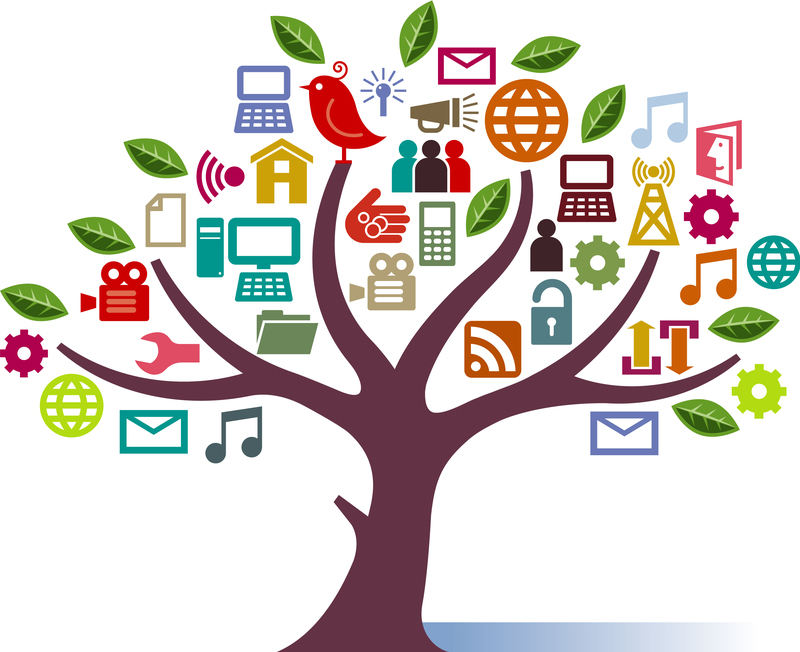 Social Media is a key driver of distributing your content and enhancing your brand visibility. Increase site activity with easy social media mix. Social media has come a long way since its early days. With the evolution of Facebook, Twitter, LinkedIn, Pinterest, Google Plus, Instagram, YouTube and other platforms, it has become essential to add as a part of your online marketing strategy. 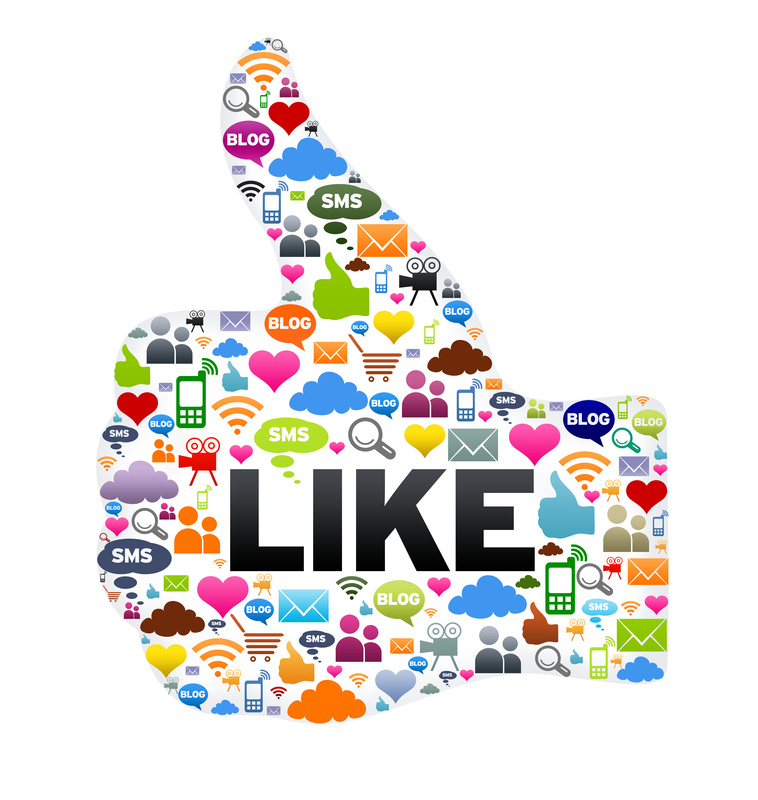 Social Media provides a great way to connect with your visitors who are a sphere of influence and a key driver of distributing your content and enhancing your brand visibility. WordPress themes and plugins provide easy ways to display social media icons on your site and for other customization. For example, you can add icons for RSS, Email, Facebook, Twitter, LinkedIn, Google+, Pinterest, Instagram, YouTube, “Share”, (covering 200+ social media platforms). You can direct several actions to one icon, such as your Facebook icon can lead visitors to your Facebook page, and also give visitors the opportunity to like your page. You can also display sharing buttons at the end of every blog or in your email newsletters. 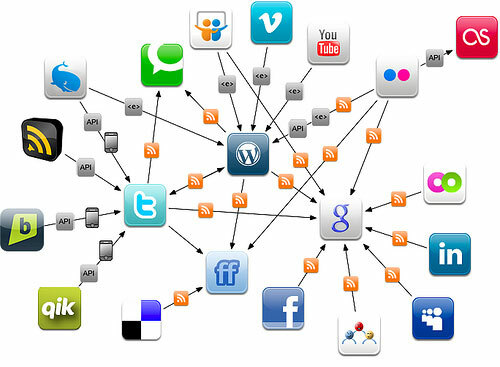 WebUp Designs makes it easy to integrate Social Media into your site. We can set up your business accounts for Facebook, Twitter, Google+, LinkedIn, Pinterest and more. We will add the plugins to display social media icons for visitors to share your content and customization features to connect them to your social media accounts. Facebook ads can help businesses connect to new audiences. WebUp Designs can set up your Facebook business page and create Facebook ad campaigns. Advertising on Facebook can be a great value by targeting the demographic profiles and interests that match your key audience. Marketing your business on Facebook helps you form relationships and find new customers. Facebook has partnered with several data providers and they have information that enables businesses to really customize ads by unique niches. Businesses can reach more people based on location, age, gender, relationship status, education, ethnicity, generations, life events, interests, behaviors, language and more. More than 1.3 billion people use Facebook and 64% of users (890 million) visit every day for an average of 20 minutes. Facebook is one of the most affordable ways to market your business online. For as little as $20 a day you can reach thousands of new audiences. Facebook measurement tools such as Page Insights and Ad Reporting evaluate the activity. WebUp Designs is here to help! Facebook ads build your business by reaching new target audiences. Google My Business creates a public identity and presence on Google. Get your Business on Search, Maps and Google+. If you have a local business, WebUp Designs can set up your Google + Profile and establish your Google My Business. Google My Business is a free service provided by Google. It can be an extremely effective marketing tool that puts your business info on Google Search, Maps and Google+ so that customers can find you, no matter what device they’re using. This service complements your website by providing your business with a public identity and presence on Google. It’s vital to give potential customers all of your information at the right time. They might be driving directions to your location in Google Maps, your business hours of operation in Google Search, or a phone number to automatically click to call on their mobile phone. 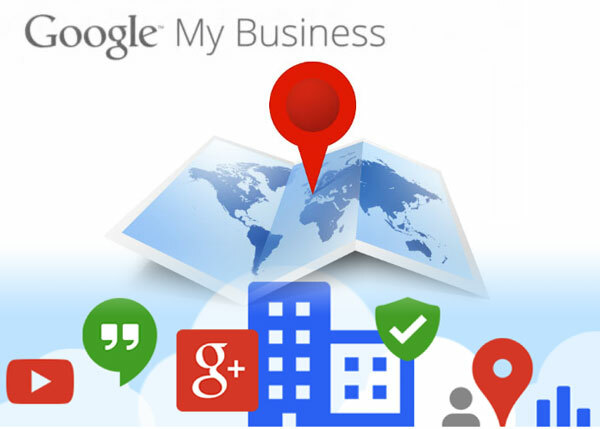 WebUp Designs can create your Google My Business account and register your site as one of three business types: 1) Local Storefront 2) Service Area or 3) Brand. You’re on your way to getting noticed! Increase site activity with simple email campaigns. 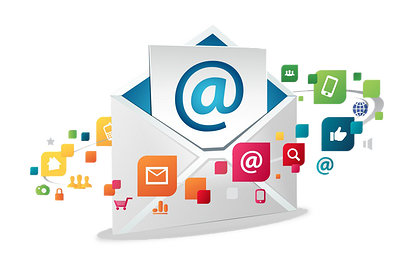 Email is still considered one of the most effective ways of directly impacting your bottom line and growing your business. Email is such an integral part of everyone’s lives and an essential way of communicating with customers. WebUp Designs can help start you off with a WordPress Plugin or email service provider to simply capture subscribers and then create and send newsletters or automated emails. WebUp Designs will create easy forms on your website to allow visitors to enter their email address and opt-in to get email campaigns or your newsletters. Create blogs as regular content or generate interesting promotional messages. Simply drop your articles, images, and social icons in your newsletter template. You can easily change text, fonts, colors, and dividers. It’s all built to be easy, and WebUp Designs is here to get you started! WebUp Designs can show you how to find relevant and valuable information, be personal in your communication, and how to be consistent to set the right expectations. Measure your performance for open rates, click through rates and how many of those clicks turned into activity or conversions. Create easy forms on your site for visitors to register for newsletters. Increase your search rank with fresh content and a regular blog. Content builds the site, improves search rank and adds credibility. Yes, content is still king! 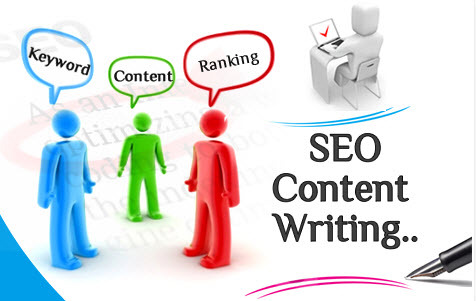 One of the most effective ways to rank highly in the search engines is to update your web content frequently. Adding new and relevant information to pages on a regular basis is a great way to bring customers to your site and ensure that your website’s performance will continuously improve. The more original content you have and the more your site is found, the more credible and successful your business becomes. WebUp Designs can help you learn the steps to add your own content, make basic edits to your pages, and upload images, videos or audios. In addition to your web pages, creating a regular blog on your site is a great way to build fresh content. WebUp Designs can show you how to develop an engaging blog as a strategy to publish new information, promotions and stories to your site visitors. Learn about the basic foundation that makes a blog successful from types of blogs, developing an outline, creating an attention-grabbing title, engaging stories and a strong call to action. Let’s connect!